Q. What is your enthusiasm for the first performance at summer sonic? Jonghyun: I’m deeply moved to hear that we will play live there. Minhyuk: Ah~ then 4 years ago (when they firstly saw Super Sonic). Q. What is your impression having seen summer sonic? Jonghyun: We’ve learned much. I feel thankful to be able went there and learning, it make us are here today. Q. What do you think how to liven up in this time? Jonghyun: At the live, it’s the most enjoyable to play with all our might and enjoy with everyone after all. Q. How do you spend (the time) at backstage? Minhyuk: Yes. Before our live, we take a rest. Jonghyun: I’ll also greet other artists this time. Q. Who is your notable artist at summer sonic? Jungshin: METALLICA, LINKIN PARK, FALL OUT BOY… I’m enjoying all, really. Jonghyun: I’m looking forward to it. 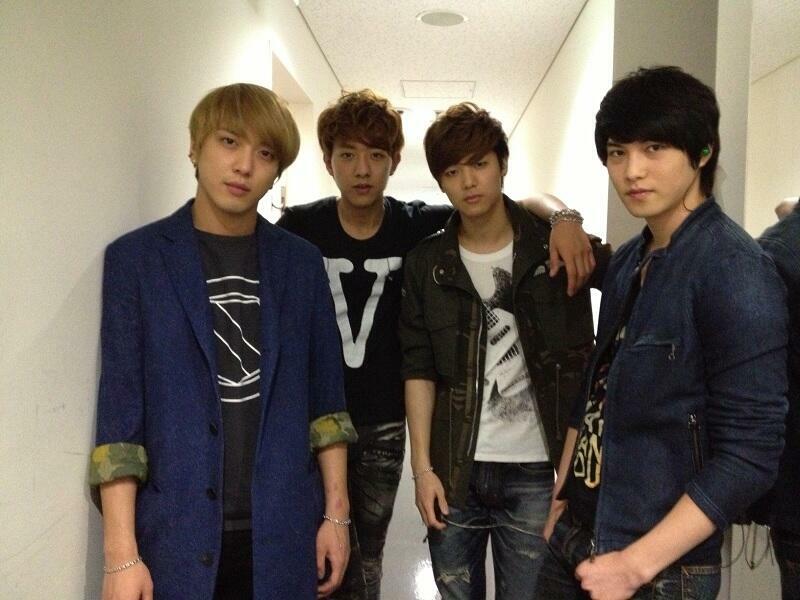 Jonghyun: Eventually, we’re CNBLUE will go to play live at summer sonic! Jonghyun: We’ll go to play our live and do not to watch only this time, so everyone please be looking forward to our live. *unfortunately I cant share the video, just go to link on the creditting list to watch it. Categories: cnblue, interview, jung yonghwa, kang minhyuk, lee jonghyun, lee jungshin, trans, video | Tags: BOICE, BOICE JAPAN, bpb, CN Blue, cnblue, CNBOICE, Concert, entertainment, fall out boy, fnc, Japan, japanese fans, Jonghyun, JungShin, kang minhyuk, lee jonghyun, lee jungshin, music, news, satsuki, summer sonic 2013, tara lee, Tokyo, Translation, video, video credit | Permalink. Both Fan meeting in Tokyo yesterday and Release event today had finished. Thank you! 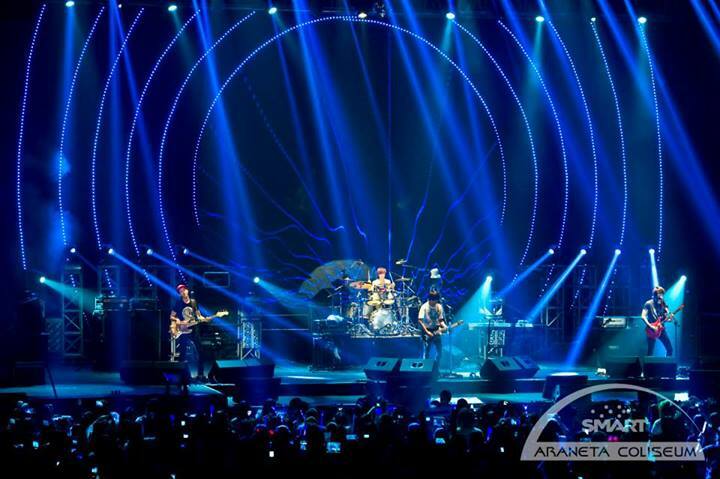 Please keep support CNBLUE in future!! Categories: cnblue, jung yonghwa, kang minhyuk, lee jonghyun, lee jungshin, trans, twitter | Tags: 5th japanese single album, blind love, BOICE, BOICE JAPAN, bpb, CN Blue, cnblue, CNBOICE, entertainment, fnc, Japan, Jonghyun, jung yonghwa, JungShin, kang minhyuk, lee jonghyun, lee jungshin, music, social-media, tara lee, Tokyo, Translation, twitter | Permalink. We will announce about official goods salling at fan meeting who will be held tomorrow in Tokyo. Due to trouble on its delivery, it’s impossible to sell ‘bracelet’. We have to apologize for the boice who waiting for it. ‘Bracelet’ will be sold later at FNC JAPAN ONLINE STORE. We will announce further about date of sale after it decides. Categories: cnblue, news, trans, twitter | Tags: 5th japanese single album, blind love, BOICE, BOICE JAPAN, bpb, CN Blue, cnblue, CNBOICE, Concert, entertainment, Japan, Jonghyun, jung yonghwa, kang minhyuk, lee jonghyun, lee jungshin, news, social-media, tara lee, Tokyo, Translation, twitter | Permalink. 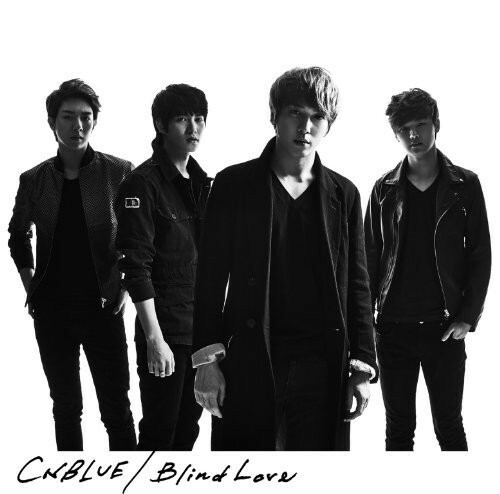 Popular band CNBLUE introduced Japan 5th single, ‘Blind Love’ who sold 35.773 for first day, ranked 2nd in Oricon daily chart. This single contained 3 songs in total, ‘Blind Love’, ‘With your eyes’, ‘Greedy man’. 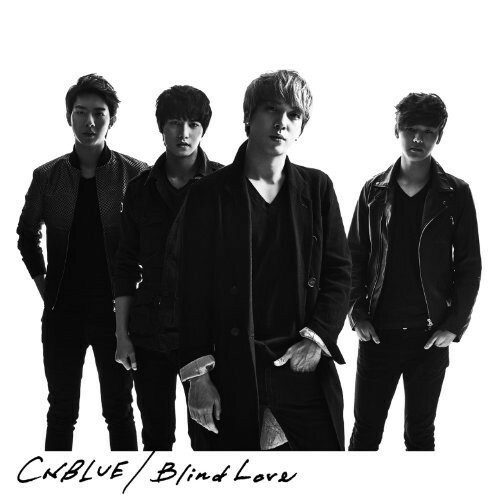 ‘Blind Love’ ‘With your eyes’ were composed by Lee Jonghyun, whilst ‘Greedy man’ was Jung Yonghwa’s. CNBLUE is hoping their first World tour which started in Taiwan on 6 Apr. They will do Zepp tour with total 10 stages by visiting 5 big cities, Hokkaido, Nagoya, Fukuoka, Tokyo, Osaka. Categories: cnblue, jung yonghwa, kang minhyuk, lee jonghyun, lee jungshin, news, trans | Tags: 5th japanese single album, Asia, blind love, blue moon, blue moon world tour, BOICE, BOICE JAPAN, bpb, CN Blue, cnblue, CNBOICE, Concert, entertainment, Fukuoka, Google Translate, Japan, Jonghyun, jung yonghwa, JungShin, kang minhyuk, Korean language, lee jonghyun, lee jungshin, oricon chart, tara lee, Tokyo, Translation | Permalink. 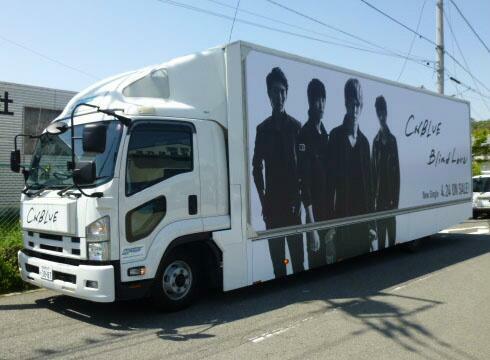 [CNBLUE] Today from 22 to 28 April, “Blind Love” Ad truck runs around Shibuya, Harajuku, Omotesando! Please check it out! Categories: cnblue, jung yonghwa, kang minhyuk, lee jonghyun, lee jungshin, news, trans, twitter | Tags: Asia, blind love, BOICE, BOICE JAPAN, cars, CN Blue, cnblue, CNBOICE, Harajuku, Japan, Jonghyun, jung yonghwa, JungShin, kang minhyuk, lee jonghyun, lee jungshin, Omotesandō Tokyo, Shibuya, Shibuya Tokyo, social-media, tara lee, Tokyo, Translation, twitter | Permalink. 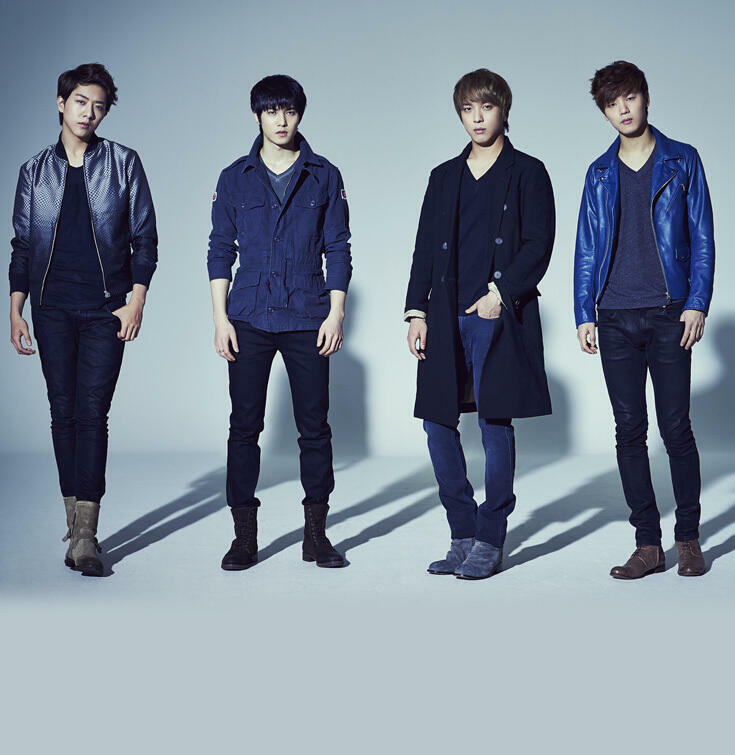 CNBLUE SUMMER TOUR, Zepp Tours had Announced!!! Categories: cnblue, jung yonghwa, kang minhyuk, lee jonghyun, lee jungshin, news | Tags: Asia, BOICE, BOICE JAPAN, bpb, CN Blue, cnblue, CNBOICE, Concert, Fukuoka, Japan, Jonghyun, jung yonghwa, JungShin, kang minhyuk, lee jonghyun, lee jungshin, photography, Prefectures, tara lee, Tokyo, Translation, Zepp | Permalink.